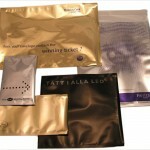 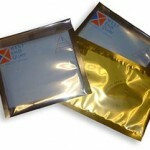 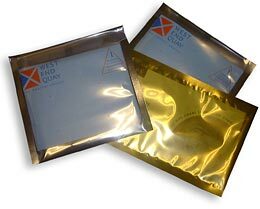 Snazzybags are a range of foil envelopes available in SA exclusively from us! 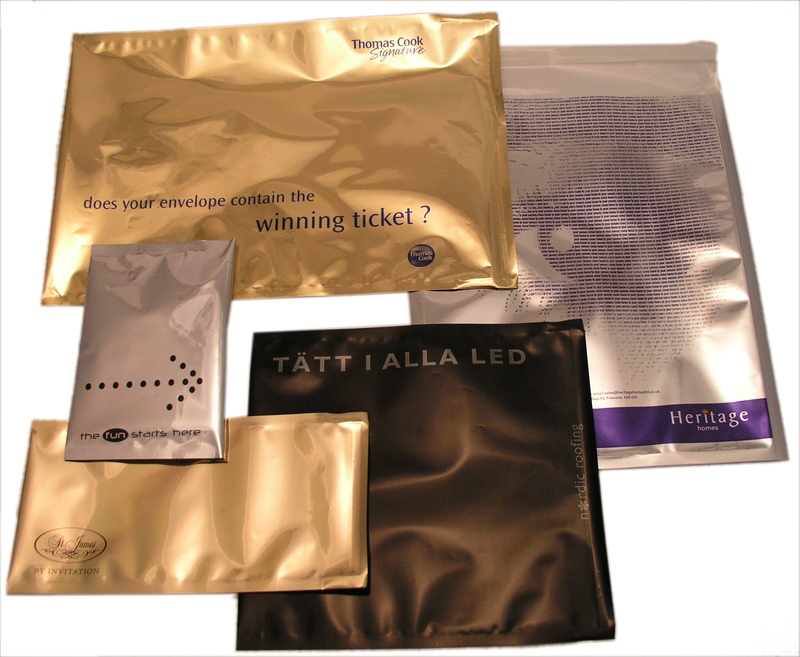 Designed to maximise the response to direct mailers and promotions, these eye-catching envelopes ensure that your promotional mail is noticed, and excitedly opened every time. 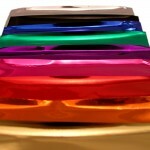 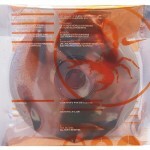 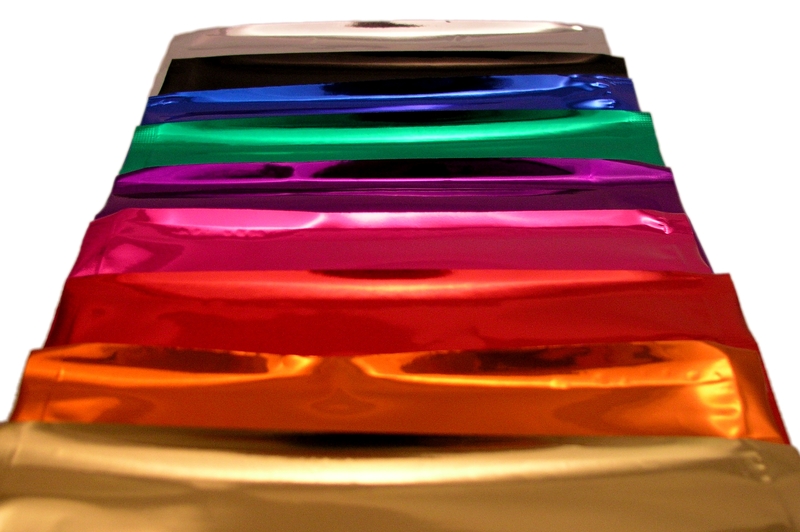 They are available in both transparent and opaque variations, smooth or bubble, in a vibrant range of colours.